Both contemporary and classic, Berjaya Eden Park London Hotel in Bayswater London makes for a very special break as you unpack your bags in its intimate Victorian settings. 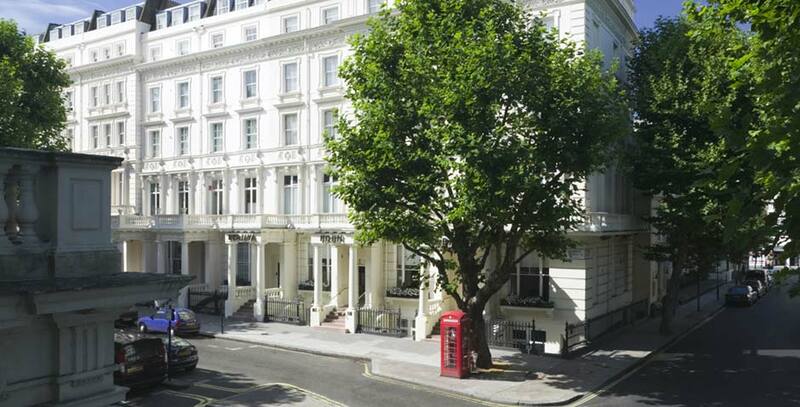 Set in Inverness Terrace just off Bayswater Road, we provide an ideal location from which to explore London’s main attractions. 35-39 Inverness Terrace, Bayswater London W2 3JS, United Kingdom.